"...he was nicely on top at the line and escapes a penalty..."
Light of Air put in another good shift at this venue when third a fortnight ago and having been eased 1 lb since, he could be the answer. Let Me In and Cricklewood Green head the opposition. Red Armour stepped forward from her debut when runner-up in a minor event at Newmarket a month ago, and with further progress on the cards, is taken to go one better. Comeonfeeltheforce is also capable of better, while Limelighter starts out at a realistic level. Imbucato was seen to good effect under Poppy Bridgwater when landing a 1m handicap here last week, but even so he was nicely on top at the line and escapes a penalty, so he should make a bold follow-up bid. Passing Star and Violet's Lads head the opposition. Freebe Rocks is very well weighted on his AW form, and his recent third at Leicester confirms he can do it on turf, so he makes plenty of appeal. Dance Me is second choice, though Admirable Art is dangerous if scaling a revival with Adam Kirby booked. Andalusite's all-the-way success over 7f at this venue last month is backed up by the clock, and she could have been hit harder than a 5 lb rise, so is selected to go in again back in trip. Arcanista is in top form and has to be feared, along with Wiley Post. Kirkland Forever had no chance with a well-handicapped rival over C&D a month ago, but she beat the rest, and having been eased 1 lb, is of strong interest down in class. Rocksette has been expensive to follow throughout her career but is expected to be on the premises, with Frantical completing the shortlist. This looks open, with Narjes the selection having worked her way back to form last month, and though her revised mark has now kicked in, it remains a workable one. Barrsbrook has the ability to win a race like this and a breathing operation may help his finishing effort. Baashiq is also considered. 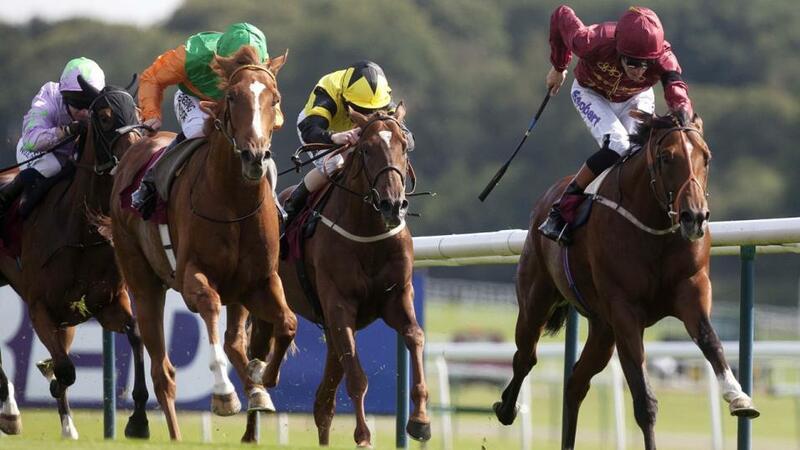 Flowing Clarets is now 2 lb below her last successful mark, and in the hope she is ridden with slightly more restraint this time, is selected to get off the mark for the season. Ask The Guru could go well at a price, with Broadhaven Honey another to consider with conditions more suitable than Goodwood.